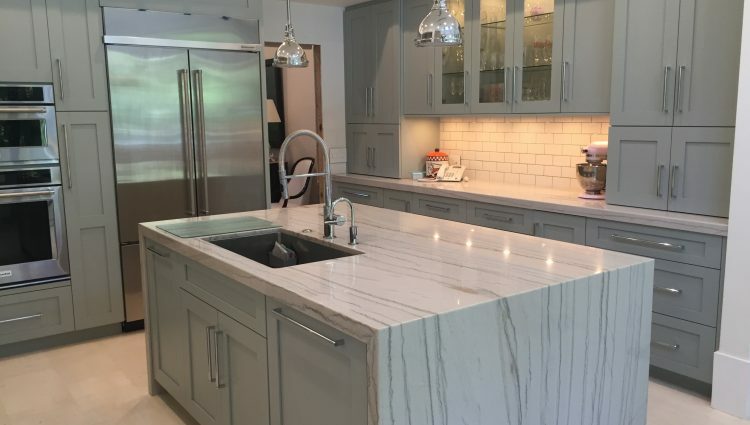 When this local Coral Gables resident needed a makeover for their kitchen, Marmol was able to create a unique dining space that’s perfect for both entertaining guests and intimate dinners. 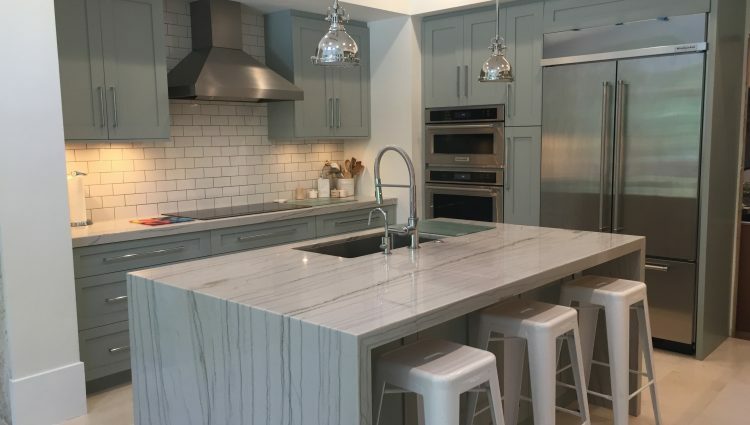 We used bamboo marble in order to remain consistent with the room’s monochromatic color palate, creating an ambiance that is subtle and refined. 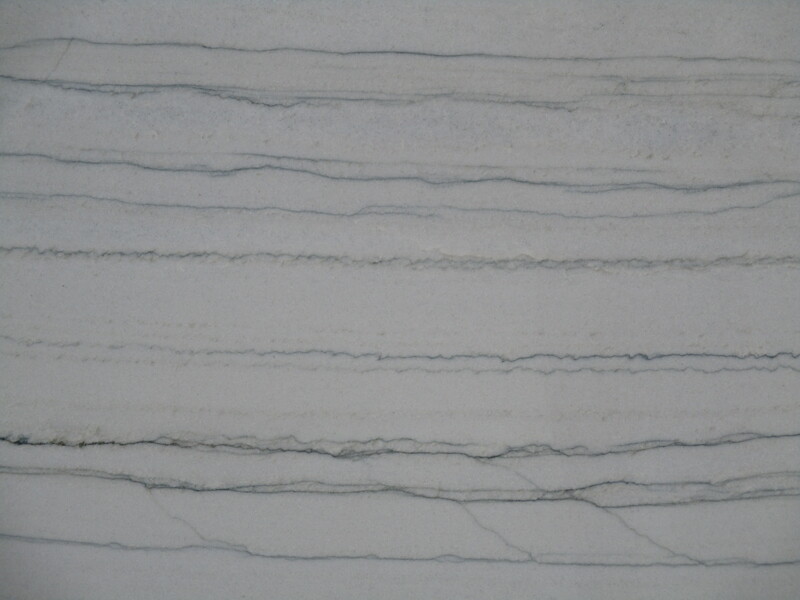 To talk to a design specialist and see how Marmol can bring new life to your living spaces, click below.